Outside the capital, Dar Es Salaam, medical services can be patchy. Remote areas often lack hospitals and medical centers can be long distances away for rural communities. 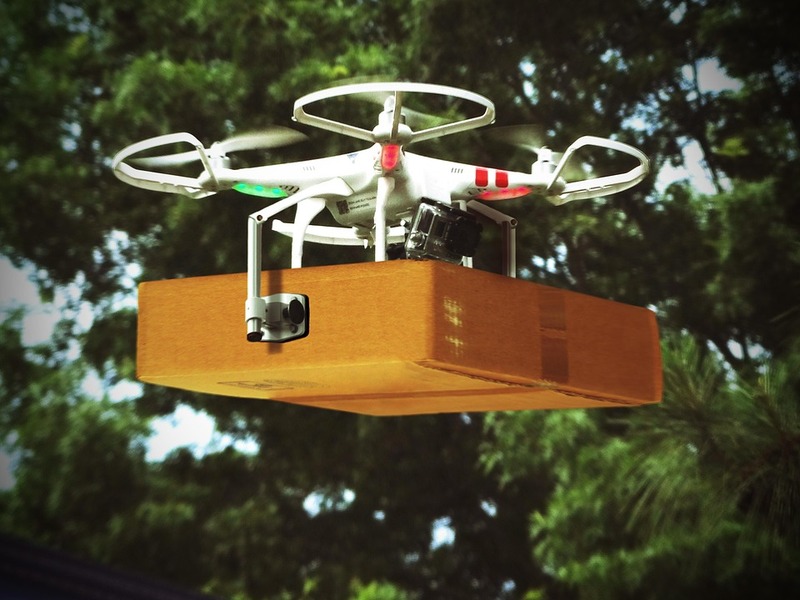 Project Idea: Designing and making Drones for delivering medicines in the rural area. We are going design and make drones and write the web and mobile applications to make it run. This school students together with the teacher came up with an idea of making drones can deliver medicines in the rural areas. As we have seen in many occasions these students are good at making hardware and software and they have got award locally, nationally and internationally we try to make a drone test to deliver medicines. PROBLEM STATEMENT These students need hardware that is parts of drones to assemble and make software to make it run. We came to realize that the parts of the drones are so expensive and we can get only in America. Also, we need heavy batteries and motors to make it run. The project will be monitored by both the project manager and the head of school. The project manager will be in charge of evaluation of the programme which will be done after six months that is, December and June. However, there are some expenses associated with the project which includes; -Transport for importing the drone parts -Place to work with High Speed internet -Transport, food and work allowance for the students until the drone is made real. After that, the students become full-time employees for making drones and implementing.